Dongguan Mansion Timber Co., Ltd. Established in 1968,Tai Hing Cheung Pallet Company(THC) is the first manufacturer in Hong Kong and South China specialized in pallet and packaging solution. By being persistent in our sincere services and diligent attitude, in forty years we have gradually transformed from a small woodworking company to a corporate with two large pallet factories. We have a professional team of 500 staffs, various production lines for products ranging from plywood pallets, wooden pallets, paper pallets, to wooden crates for packaging, as well as tailor-made wood ware. Plus the Heat Treatment,w5o4qt3 qne JIT matching delivery services, we are widely acclaimed as the pallets manufacturer with the most complete range of products and professional services in our market. Our business has enjoyed a continuous growth, with clients from all over China, Hong Kong and further to Japan, Taiwan, Thailand, Malaysia & Canada. Continuous support from clients also provided a firm foundation for us to expand. As our long-term objective, THC is aspired to contribute and develop a long lasting win-win working relationship with our customers in manufacturing and logistics and logistics business. With our solid foundations in Hong Kong and Pearl River Delta area, we are dedicated to providing products with highest quality and reliable services to manufacturers, warehouses and reliable services to manufacturers, warehouses and logistics operators in South China as well as to customers in the rest of the world. Our factories are strategically located in Yantian, Shenzhen and Humen, Dongguan with a total ares of more than 35,000 square meters and site coverage of more than 30,000 square meters. The superb locations allow us to provide prompt and flexible services to clients in Hong Kong and Pearl River Delta. With our professional management, advanced machineries and efficient trucking system, our production capacity of pallets exceed 200,000 pieces per month. 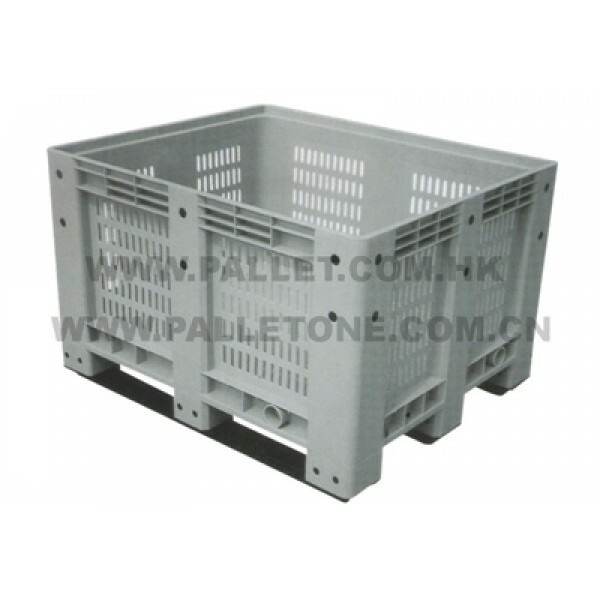 At THC, we offer not only quality pallets and crates but also custom design for your need. Our sales and engineering experts design various types of pallet and provide packaging solutions according to the exact requirements of our customers. Your perspectives are our priorities and you can always count on our best qualist products and excellent services at competitive prices. A peace of mind is guaranteed with our effective communication and accurate planning. Corporate operational efficiency is the key to success in today's competitive business environment. As in logistics industry ,time and cost control are the two major challenges. Choosing a reliable, capable and value-for-money supplier and partner is therefore of utmost importance. THC as always, will utilize our advantages and best efforts to enhance our customer's efficiency and profit.